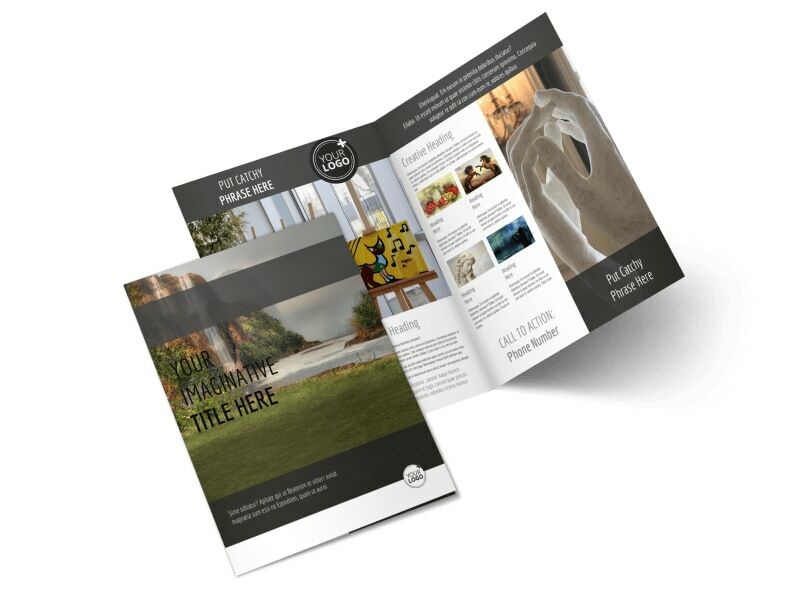 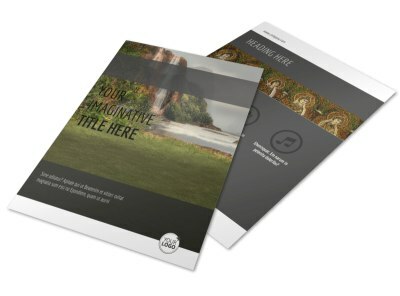 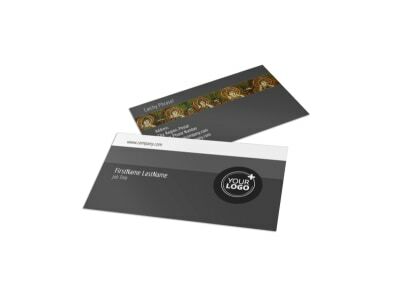 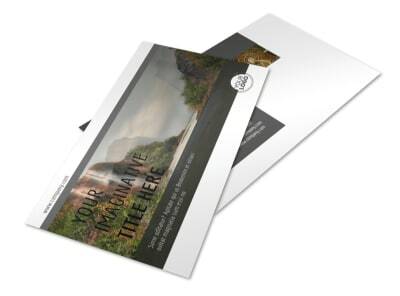 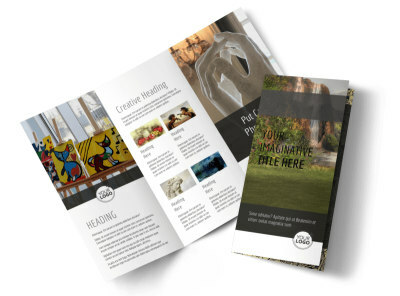 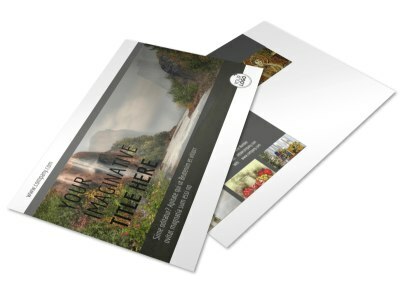 Customize our Art Exhibit Brochure Template and more! 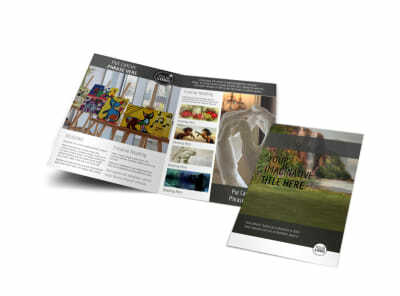 Provide art lovers with important details about the work and artists featured in the art exhibit at your facility with art exhibit brochures created with our customizable templates. 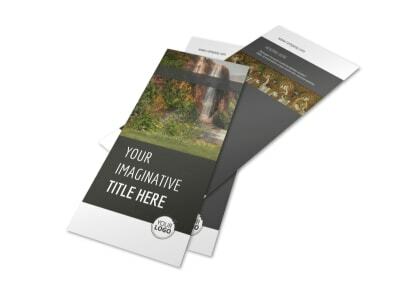 Choose from a variety of template designs and personalize with photos of stunning art pieces, while including information on the exhibit and the artists displayed.